The key championships are all set in the CIF Los Angeles City Section and CIF Southern Section as titans Westchester and Fairfax will battle in the boys City Open Finals and Etiwanda will take on Stephen Thompson and brother Ethan Thompson when it meets Bishop Montgomery in the Southern Section boys Open title game on Saturday March 7. A long and grueling season, which began in earnest in December, is now taking fold with a much different look than anyone anticipated. We all knew that Westchester and Fairfax would be at the finish line in the City, but how it came about is shocking in itself. The Comets were without its best player Akil Hall Reese for all but one game and the Lions toyed with being among the elite teams in the nation before setbacks against Mater Die and Westchester. 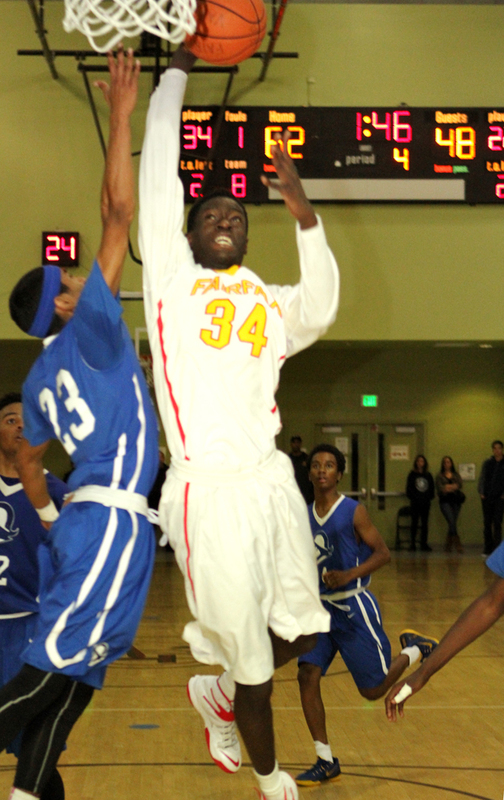 Led by the last of the Drew brothers, Lindsay, Fairfax got key performances from senior Loren Curry and junior Donald Gipson in routing defending D-1 City champ El Camino last Saturday at Roybal Learning Center. Westchester played its most complete game of the season in thrashing No. 2 seed Dorsey by 40 points to advance. 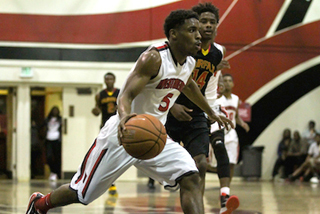 Meanwhile, few thought that Etiwanda would even be in the Open Division after it struggled to find any consistency in the rugged Inland Empire, but the Eagles clipped No. 2 seed Mater Dei in Orange County to advance against Bishop Montgomery.